Leisure Chamber, Comfortable Life. You can spend your spare time in doing sports, keeping fitness, interchanging ball game skills and swimming. All these activities will make you invigorated. 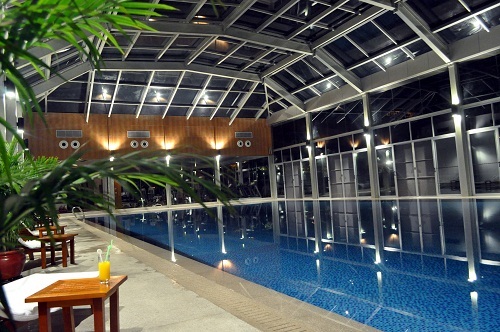 Or you can have a SPA and relaxation in leisure center, or enjoy foot care in Foot Spa Pavilion. 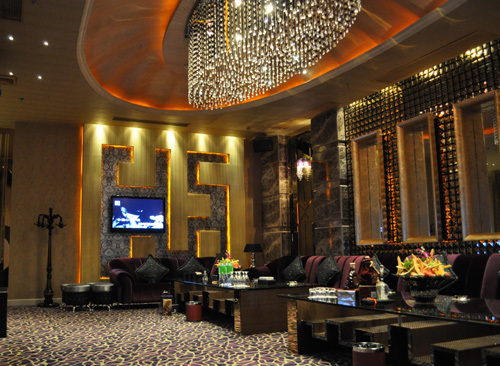 Either dancing with passion in a romantic bar or singing in KTV room is enjoyable. There are two swimming pools of different styles available�Cone indoor and the other outdoor, where you can either entertain yourself through swimming in the pools, or enjoy drinks of all sorts under an umbrella. 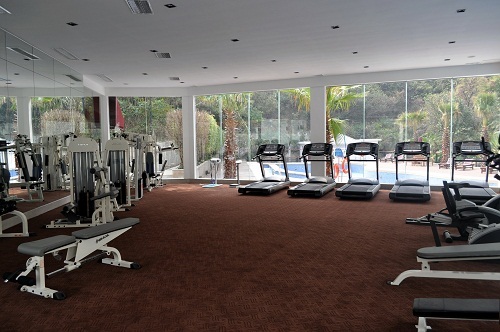 It is a fitness and recreation center located at the first floor of a building outside the B block of the hotel, where you can get away from busyness temporarily and do some relaxing and refreshing exercises. 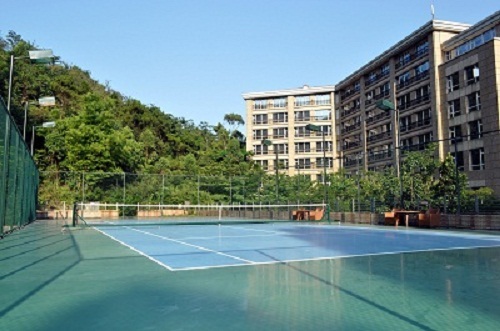 You can compete with your friends at this tennis court designed according to the international standard. You can spend your spare time by inviting a few friends to gather at this chess room for entertainment. 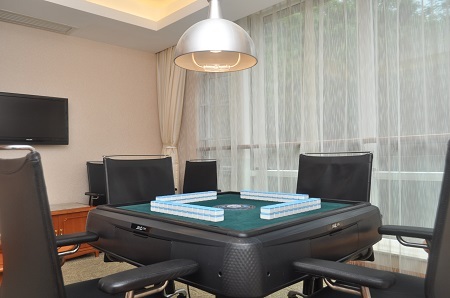 The chess room is spacious and comfortable, and is competing with brand-new facilities, which will bring you a fresh experience. Our luxurious decoration and well-trained spa technicians will make you fully relax your body and mind. The hotel offers 35 luxurious private rooms of different styles, where you can amuse yourself with your friends by singing. Located on the left of the hotel, the Chang’an Hotel Golf Countryside Club is a 27-hole USGA course for international competition, which is designed by the famous American JMP Golf Design Group. 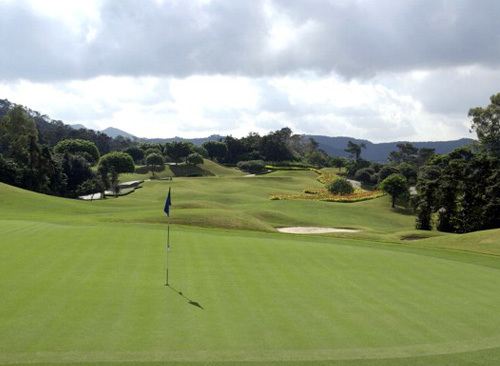 It is also the first 22-hole golf course that enables night lighting in China. To swing a golf club and have a golf experience in a clear and refreshing autumn is bound to bring you a great pleasure. The hotel neighbors Lianhua Mountain Country Park and Daling Mountain Virgin Forest Park. 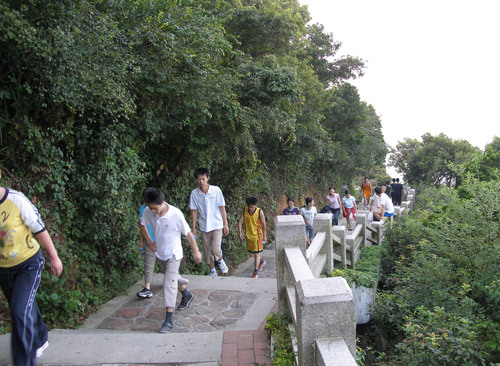 You can go climbing there to breathe fresh air from the nature and to overlook the panoramic view of bustling Chang’an Town. In such a way, you can get away from busyness and feel refreshed.